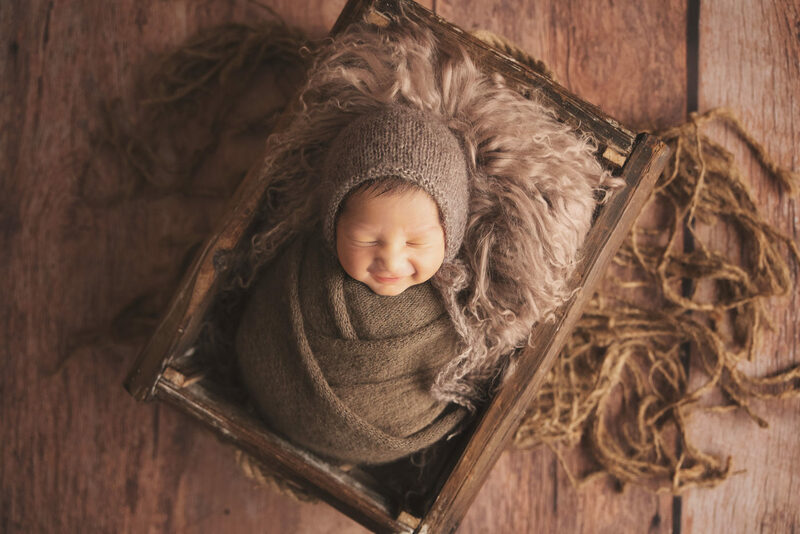 Multi award winning and internationally recognised newborn photographer and newborn photography educator specialising in posed newborn photography, along with maternity, baby, sitter and cake smash photography. My name is Tamara Musa and I am a multi award winning and internationally recognised maternity, newborn and baby photographer. My studio is located in Gregory Hills, Sydney. I absolutely ADORE babies and feel I truly do have the most rewarding job in the world! The average travel time for my clients is 1 hour each way with some clients having travelled up to 3 hours each way for both their maternity and newborn photography sessions! I only take on a limited number of newborn photography sessions per week to allow myself to spend more time preparing each session. This way I can provide my clients with the most prestige service from start to finish. By taking on limited bookings, this also allows flexibility to accommodate for impatient (or stubborn) bubba’s who arrive earlier or later than their due dates! 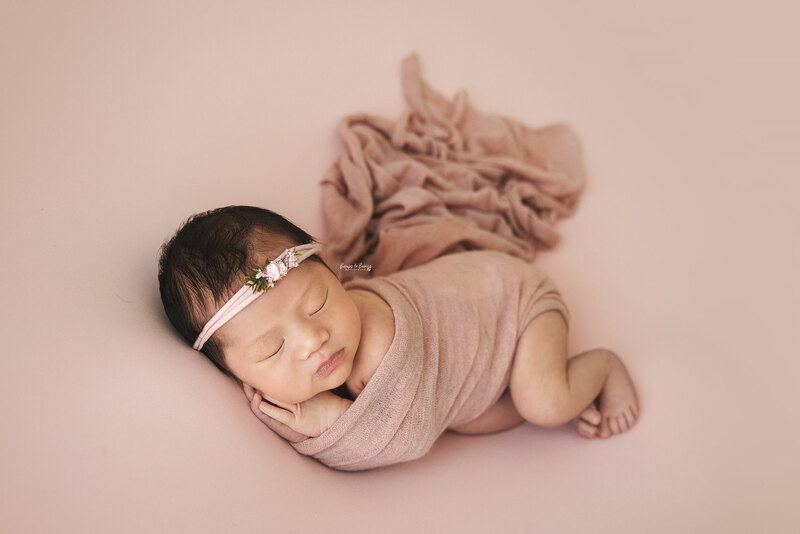 I specialise in posed newborn photography which I also teach to other aspiring newborn photographers both in Australia as well as internationally. Posed newborn photography is a specialist field which requires a lot of patience and skill in order to perfect each and every pose. I use minimal props to keep the focus on your baby. With a unique style which encompasses neutral, earthy tones and a rustic feel, I can create gorgeous and timeless professional portraits of you and your newborn baby. Gorgeous pieces of art that your children and family will cherish for generations to come. Being a mother of 3, along with the hundreds of newborns I have photographed and worked with, be rest assured knowing that I have plenty of experience in handling newborn babies. I'm even often referred to as “The Baby Whisperer”! "I travelled two hours and will be doing it again for my little girls newborn shoot. Tamara makes you feel so welcome and comfortable! Highly recommend and wouldn't go anywhere else."